Tatcha’s recent launches have been inspired “capsule” collections each with a series of products connected by a common theme. Their current launch is the new Water Collection, a collection of deeply hydrating water-based products including sheet masks for face and eyes, their dewy skin mist, and a brand new deep hydration firming serum. Interested? Check them out here and be sure to tune back when I’ve fully reviewed two of the products from the collection! 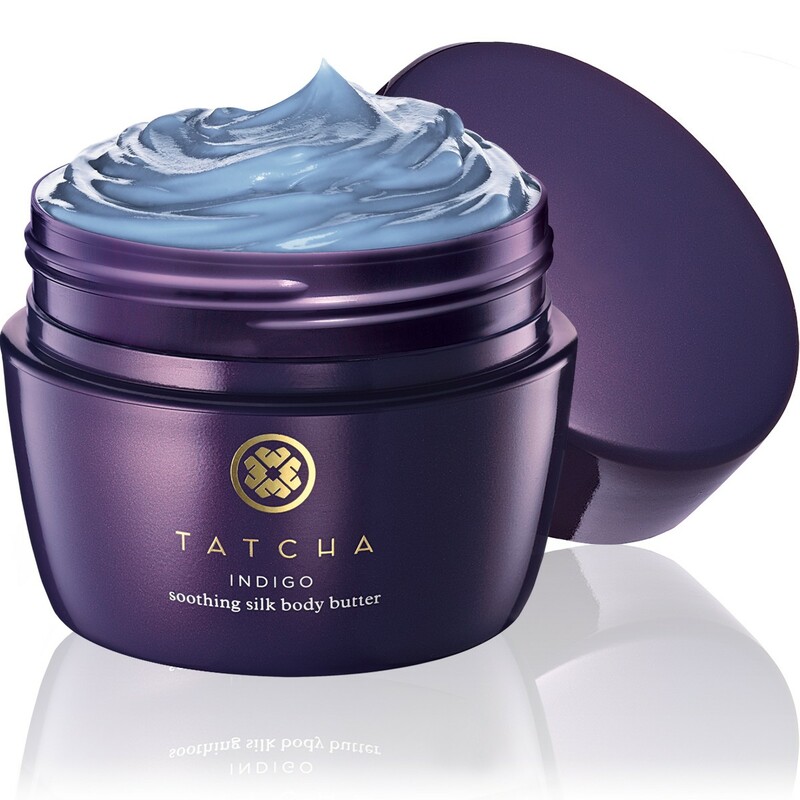 This review is for their Soothing Silk Body Butter which is one of three products in Tatcha’s striking Indigo collection that was released a few months back. This collection is brought together by incorporating the brilliant indigo plant which is rich in anti-inflammatories. If you’ll remember, blue kind of had a moment across many beauty features from Elle to Lucky over the months and every editor noted at least one of the three Tatcha products in this range for inclusion in those features. The Soothing Silk Body Butter comes in a large 200ml/6.8oz jar which also has a protective lid to protect the product from drying and oxidizing. The shade of blue is rich and striking (yet disappears upon applying) and the texture is creamy and exceptionally luxurious. The scent is perfectly calming and clean, although I can’t call out specific notes, just know that it smells like a freshly made flowery ice cream on a sunny day. Absolutely pleasurable. I like to keep this beautiful jar of cream on my bedside stand because it’s almost like a statement piece. After showering, sometimes I can be a little too scant with the moisture I give to my extremities and I particularly feel tightness or tautness 20-30 minutes after I’m in bed. A swipe here and there over dry, rough areas keeps my skin smooth and hydrated. There is no greasiness, just the silky fine texture of the cream as it literally melts into skin. As someone with relatively unfussy skin on their body (thank goodness! ), I can’t attest to how soothing this product is, but suffice it to say that my skin feels truly very happy (plus I’ve read their reviews on the product site of how effective this has been for eczema). 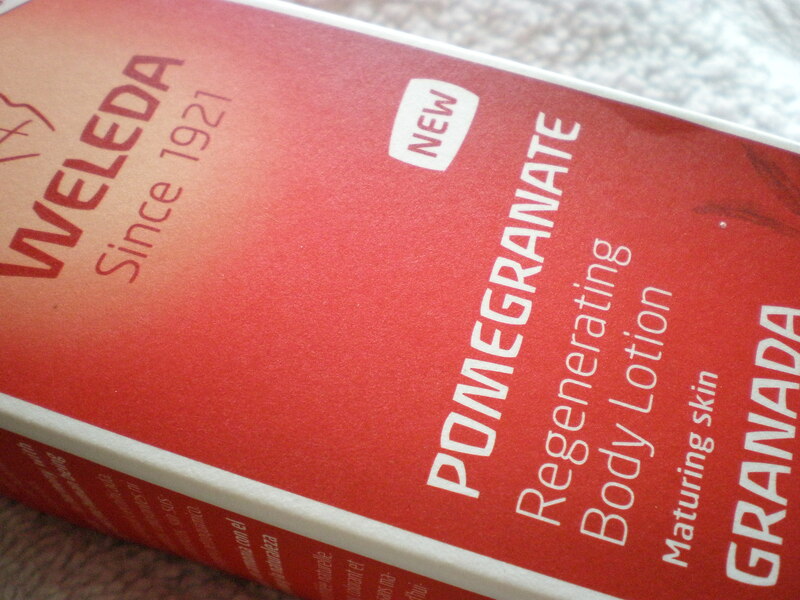 I originally started using this during the winter to keep my skin moisturized and it worked brilliantly. I know this because I barely had to even think about dry skin all winter. Now I’m pleased to discover it has passed the summer test as well, no need to worry about revealing dry, rough areas during swimsuit season! A look at the ingredients reveals why this does not disappointment. Glycerin and Olive derived Squalane is number 2 & 3 on the ingredients list and they’re both incredible at holding in moisture. There is actual Silk Extract, Licorice Extract, and Green Tea extract in addition to Indigo extract which is super soothing as the name would suggest. The presentation of all Tatcha products is pure luxury and this is no exception (see instagram for video). I really consider this a worthwhile addition to my collection and in the future when I have my own office plan to keep a jar there as well. For $48 a jar, there really aren’t any reasons not to make this one of the little luxuries to enjoy in life. Red Flower is one of my favorite brands. I like to think of them as an american version of Ren but with more of a focus on spas. They’re carried at a lot of wonderful spas and it isn’t hard to see why. 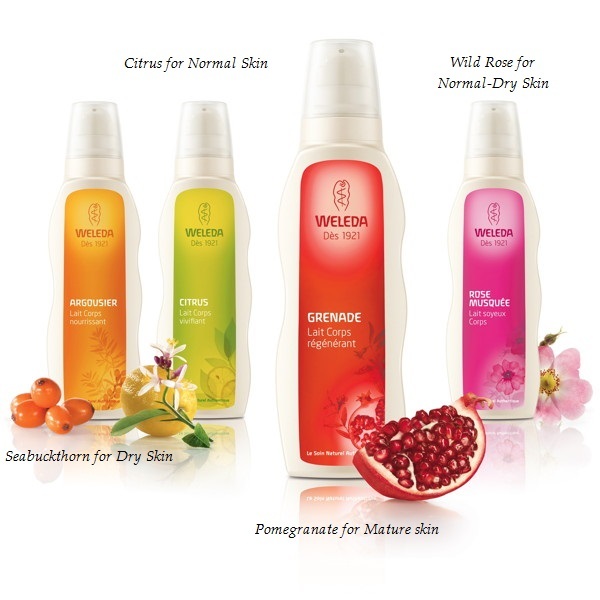 Their products are an aromatic delight! Their scents are derived purely from essential oils without synthetic fragrances which we need more of, especially when they’re done so well by a natural company! I’ve said before that fragrance in skincare products doesn’t matter to me because I buy products for their result, but when it comes to body products, scent becomes important because 1) it stays with you and dictates how you smell 2) I only need two things from body products: hydration and scent. 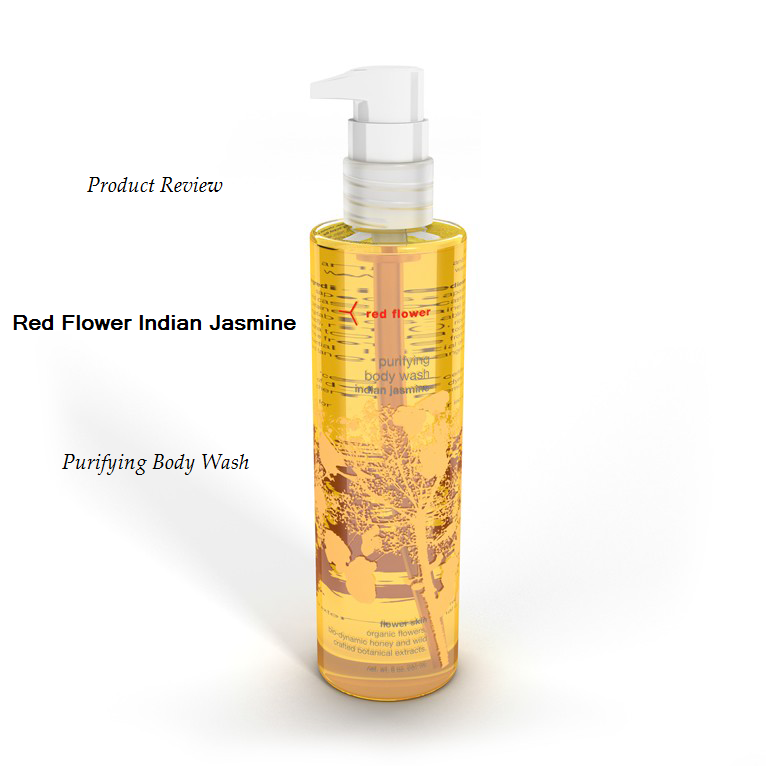 In this regard, Red Flower body products are right on the mark. 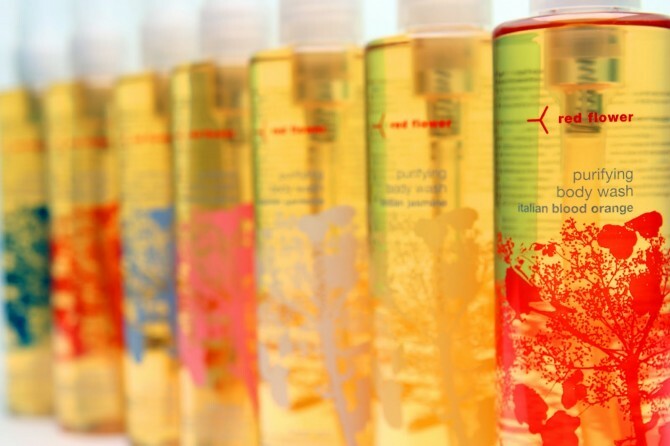 Their body wash products come in quite a few scents, each tantalizing and unique to suit all senses. It’s one of few lines where I want to try all the scents, which include: Italian Blood Orange, Icelandic Moonflower, Moroccan Rose. And truly there is no miss for me when I smelled the entire line in their New York store. All of their body washes perform the same function: cleanse, soften, and scent skin – so the only differentiation is which scent you’d like to use! I chose the Indian Jasmine because I just can’t resist a beautiful jasmine scent. The scent is a blend of tangerine, neroli, ylang-ylang, and dominated by an unmistakably floral Jasmine sambac. 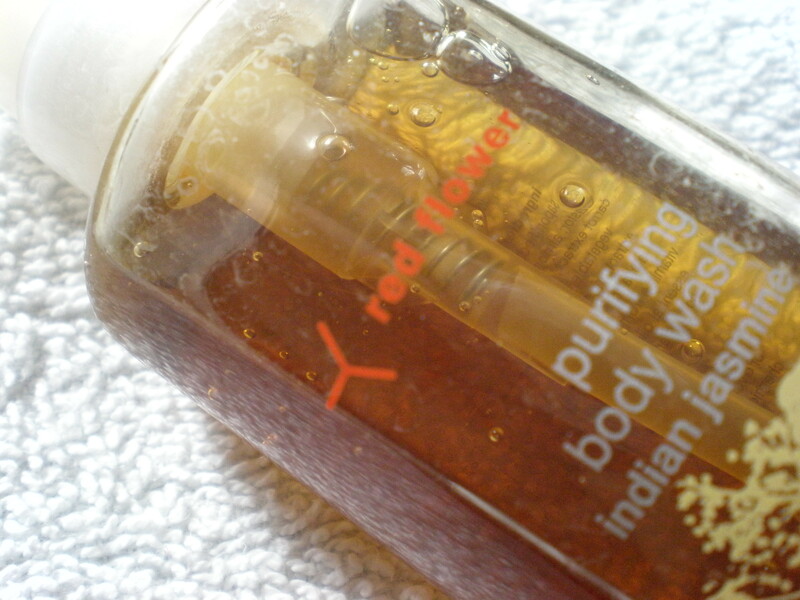 Those who are used to the synthetic jasmine scent in mainstream performs will need to adjust to this scent but for those who have a pretty natural routine, you’ll immediately appreciate the otherworldly purity of the jasmine scent, which Red Flower describes as “lush, heady, and intense”– but don’t let that scare you into thinking this is an aggressive scent. The scent remains light on the skin. 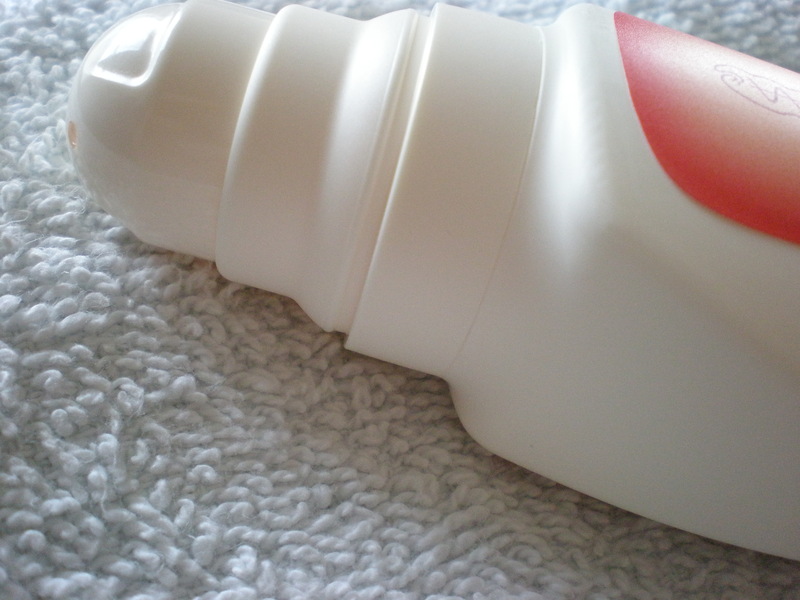 This is a body wash, so let’s get to performance! The key skin cleansers and softeners are Aloe, Arnica, and Honey which combine to give the gentlest of cleansing. 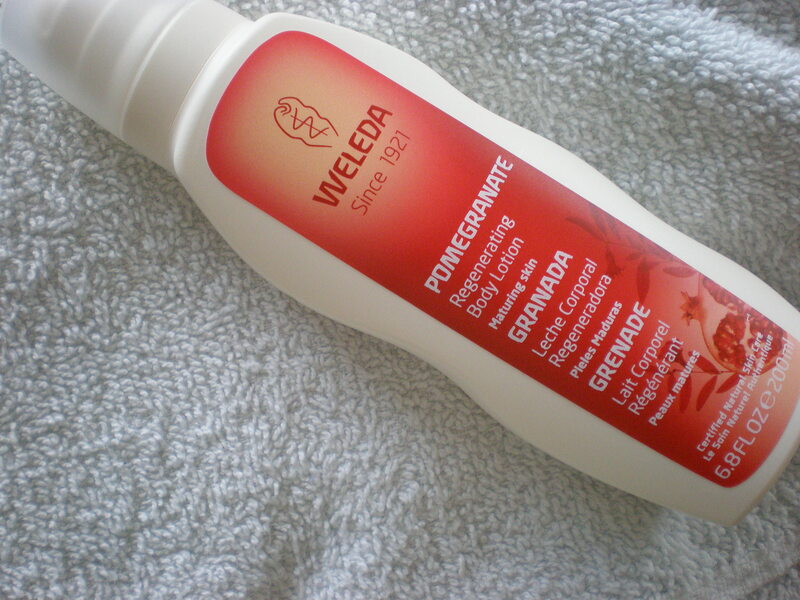 Aloe is a known skin healer that softens and calms skin. Arnica is a botanical that is said to restore tranquility and stimulate blood flow. 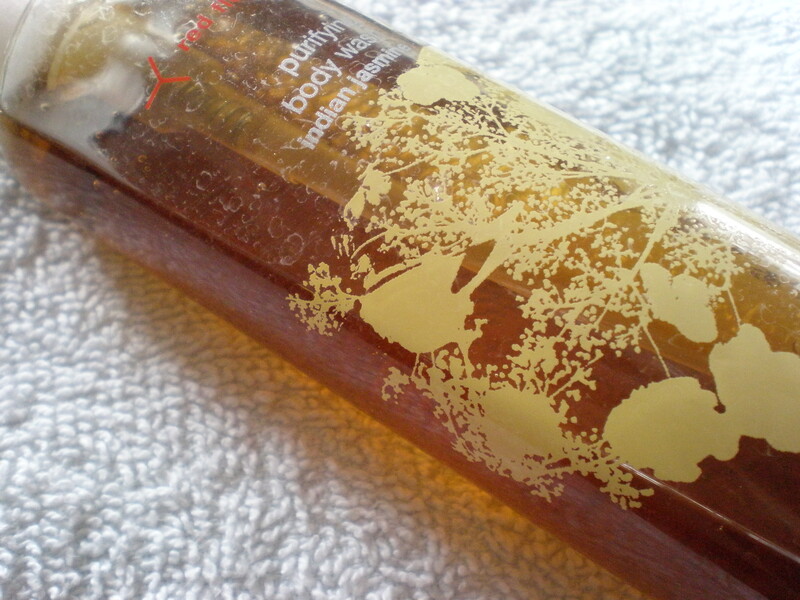 Honey is a wonderful conditioning agent that cleanses, purifies, and moisturizes skin. 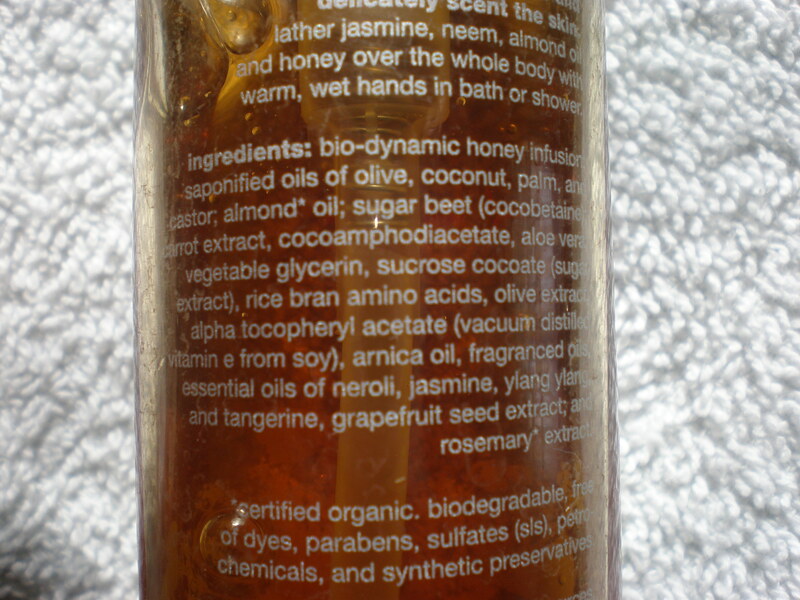 The base of the body wash is made from Olive Oil, Coconut Oil, and Castor Oil which are incredibly hydrating. Upon lather, skin feels wonderful and the senses are positively rejuvenated. 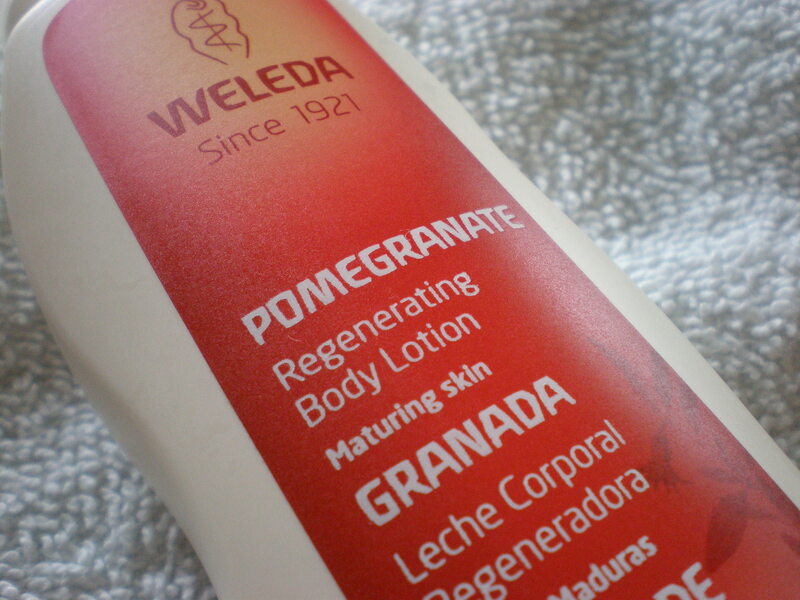 After the shower, skin does seem softer and rough spots are a thing of the past. This should easily be the replacement product for all you soap lovers out there. The only issue I had with the ingredients list is the use of Palm Oil which is typically derived from methods that are not environmentally sustainable (it has been tied to large scale deforestation, wild life genocide, and human rights/labor violations). Some of you might not care (although I encourage you to educate yourself about this as everyone should be aware of how their consumerism impacts the world), but I know it might be a dealbreaker for a few readers. 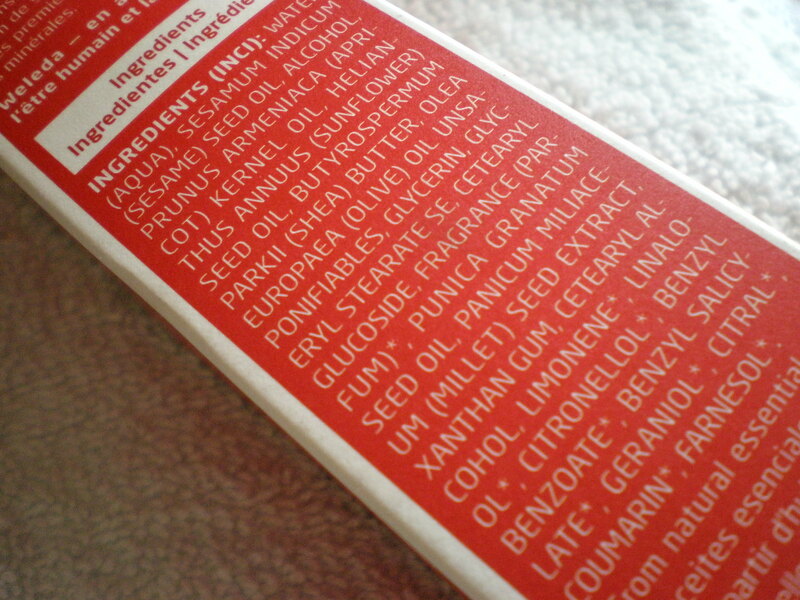 I’m going to ask a Red Flower representative about the sourcing of their Palm Oil and see if it is derived from ethical means because it would be irresponsible to lump them in with this bad image if they’re actually being responsible (I believe that there are some ethical, vegan-friendly cooperatives that produce Palm Oil). 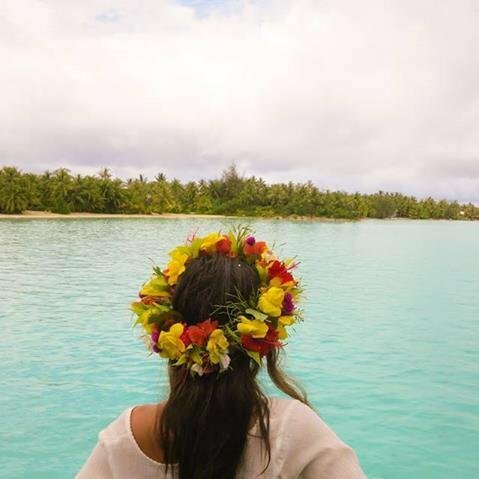 Aside from that, they use plant sourced preservatives, and pure essential oils for fragrance, and no alcohol. Women who are pregnant or breastfeeding are urged to use caution when using products with Arnica and Jasmine so do consider another scent that contains less stimulating essential oils. I highly suggest those of you looking for a body wash cleanses and moisturizes. Ideally, I’d like the Palm Oil to be substituted out for something else. That doesn’t take away from the fact that this otherwise natural, clean-formulated body wash is one of the most convenient ways to immediately transform the daily shower into a luxurious spa experience that reawakens the senses.